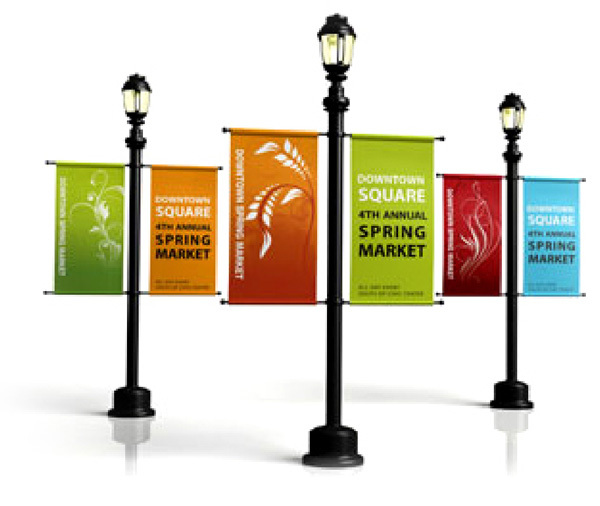 Passion Ad is a company that provides excellent printing solution to customer by using state of the art technology. 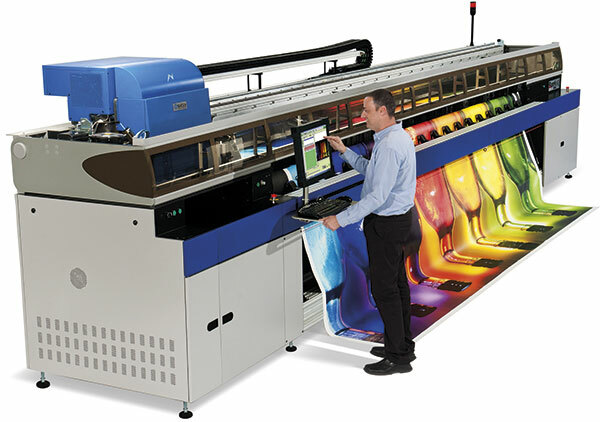 We aim to provide the best, most efficient and cost effective printing for you. Passion Ad is located in Seri Kembangan, Selangor, Malaysia. 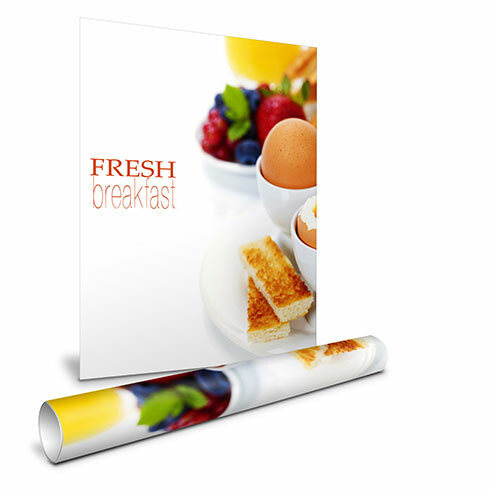 We provide a wide range product of Digital printing and Offset Printing such as flyer, poster, catalogue, paper bag, packaging box and other printing products. Passion Ad believes the exceptional service is the combination of printing knowledge, listening and learning customers’ valuable advice, and putting it all into action. Besides that, Passion Ad trust that our creative and talented team can provide you with high quality, customized designs and service to meet your printing needs. If you interested to our service, please do not hesitate to contact us.